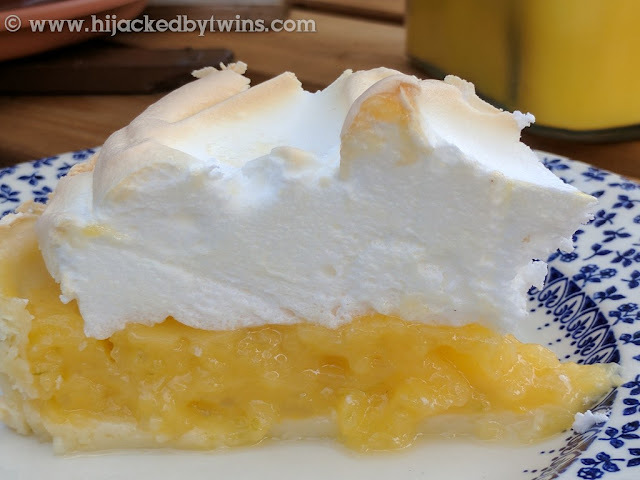 One of the hubby's favourite desserts has to be lemon meringue pie. He often moans that I do not make this a lot and he is right. I could not tell you the last time, before now, that I made one. So when I mentioned to him that I wanted to try out the balloon whisk attachment on the Kenwood kMix stand mixer he suggested a lemon meringue pie without hesitation. As I was baking for father's day I could not refuse. When I made the pie it was one of the hottest days of the year so needless to say I did not want to be in the kitchen for hours so I did cheat a little. Instead of making my own pastry I did buy some pre made shortcrust pastry. Unfortunately it did not turn out as well as when I make my own. I must confess I did wonder whether or not to share this recipe simply because of the poor pastry but the pie tasted amazing and the meringue was the best I made! Plus I am only human, not every single meal or recipe I make turns out Instagram perfect, but hey that is life! When it came to making the meringue the Kenwood kMix did a fantastic job and I was able to hold the bowl upside down in no time! The meringue has to be the best meringue that I have ever made. It was so light and fluffy and once baked had the perfect crispy topping combined with the softer centre. 11 - Gradually whisk in the caster sugar and cornflour one spoon at a time, do not rush this stage! This pie is delicious served both warm or cold! As you can see from the pictures the meringue is so fluffy, it was pure meringue heaven! 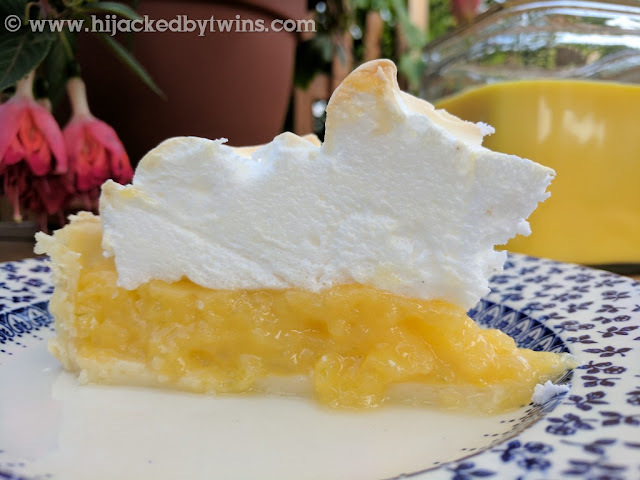 This pie was such a success they have requested that I make it again this weekend! Thanks to the Kenwood kMix I am not longer daunted by meringue and am planning more meringue based recipes! This recipe is based on the queen of bakes Mary Berry's recipe on BBC Good Food. 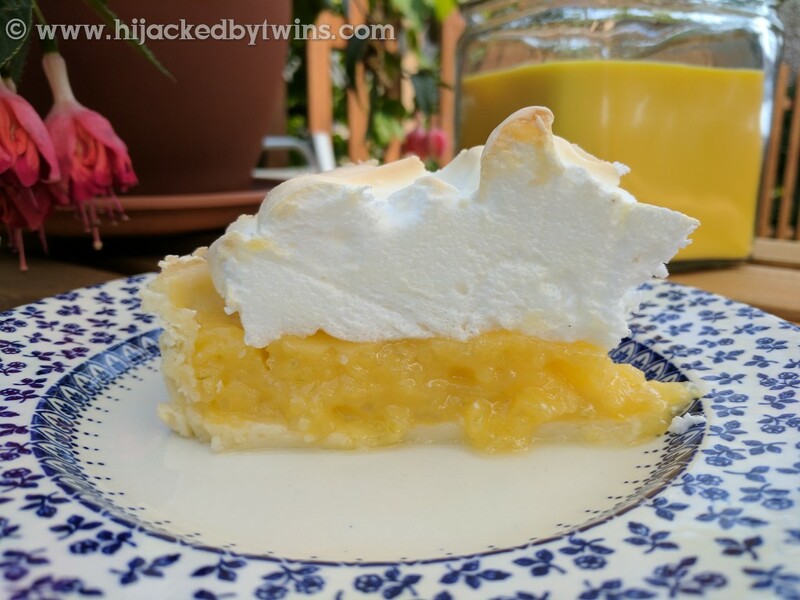 There is something timeless about a citrus meringue pie! I love them, but rarely have time to make them. I have made lots of variations along the way too..... the rhubarb and strawberry and the raspberry versions stand out as particularly memorable.